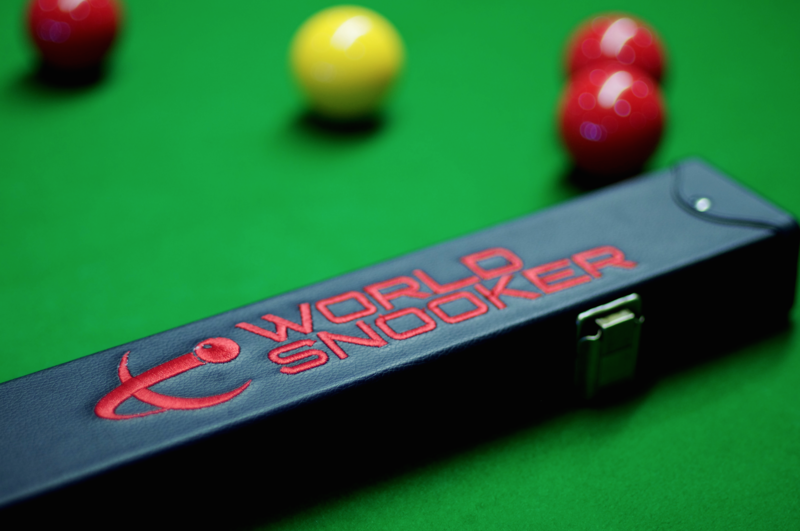 The 2017 World Snooker Championship will be a professional snooker tournament taking place from 15 April to 1 May 2017 at the Crucible Theatre in Sheffield, England. It will be the 19th and final ranking event of the 2016/2017 season. 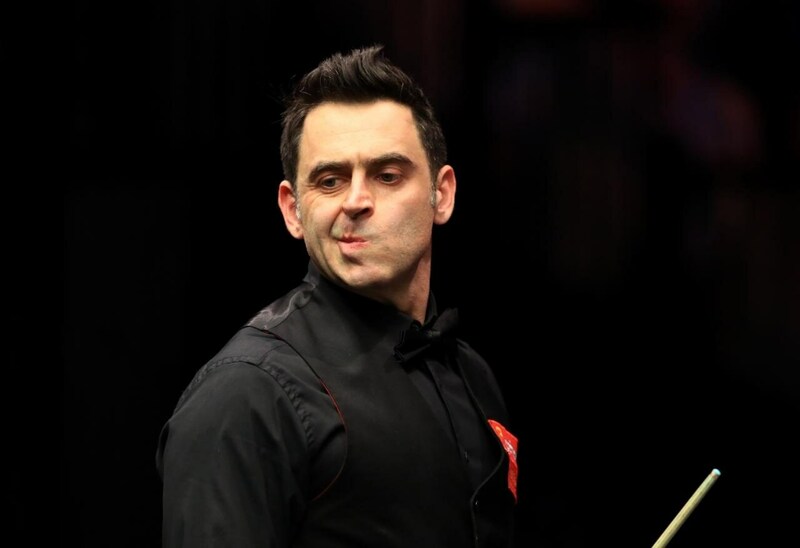 Ronnie O'Sullivan has been told to "grow up" by World Snooker chairman Barry Hearn as he prepares to head to the Crucible. World Championship Betting Odds - Winner. Get the best available World Championship odds from all online bookmakers with Oddschecker, the home of betting value. As usual we have the bloke with the coventry replica retro kits behind one of the players seats. Pretty brave considering their season. Why though. . .